Mini Chocolate Bunnies by Thompson Candy Co. 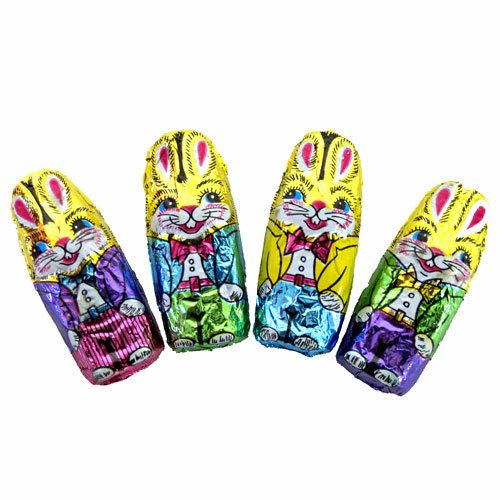 Colorful foil-wrapped milk chocolate treats decorated with super cute bunnies. These chocolate rabbits are so good! 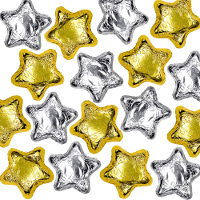 The chocolate they are made from reminds me of the chocolate from my childhood. This is my third time back to buy more.